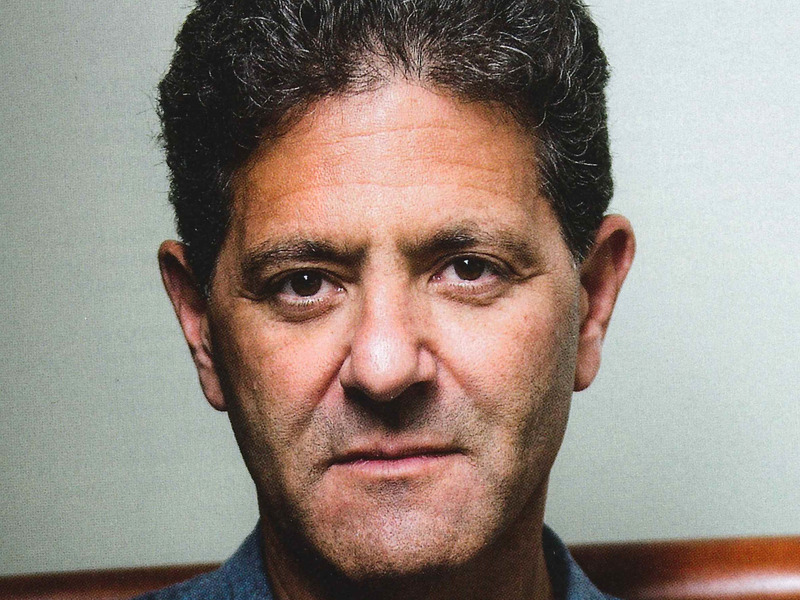 Nick Hanauer is a wealthy, Seattle-based venture capitalist and progressive political activist who successfully lobbied for a raise in Seattle’s minimum wage. He said that years of neoliberal policies have resulted in America’s vast inequality, and that we must stop looking for giant corporations to "do good" and instead break them up. "Being rapacious doesn’t make us capitalists. It makes us a–holes and sociopaths. If we want to sustain capitalism, we can and must do better," he told Business Insider in an interview for our "100 People Transforming Business" list. Hanauer is the Seattle-based founder of the venture capital firm Second Ave Partners and the think tank Civic Ventures. He became a media figure several years ago as a lobbyist pushing for Seattle to raise the minimum wage to $15 by 2020. He also wrote a viral Politico editorial titled "The Pitchforks Are Coming… for Us Plutocrats." He and his team have since started a podcast (appropriately called "Pitchfork Economics"), and he’s pushed for more worker rights and gun control policies. In our interview, Hanauer said he’s tired of Americans looking toward billionaires and mega corporations for solutions to problems caused by historic levels of wealth, income, and opportunity inequality. This echoes an earlier conversation we’d had, where he said Amazon’s HQ2 search was a contest "to find America’s dumbest and most vulnerable mayor." "There are only a few universal laws of … successful human social organization," he said. "Perhaps the most important one is that concentrated economic and political power is always bad. There are no examples in human history where you allowed economic and political power to concentrate and where people were like, ‘This is great.’"
"We can have a democracy where we get to decide how we want to live. And if it is possible for four companies to have that kind of power and impact on society — and to be ‘a force for good’? It’s destructive to the common good by definition."